ABA autism therapy from Fox Valley Autism Treatment Program, Appleton, Wisconsin. Our psychologists and therapists have years of hands on experience and training in a variety of treatment approaches to help children with autism spectrum disorders. 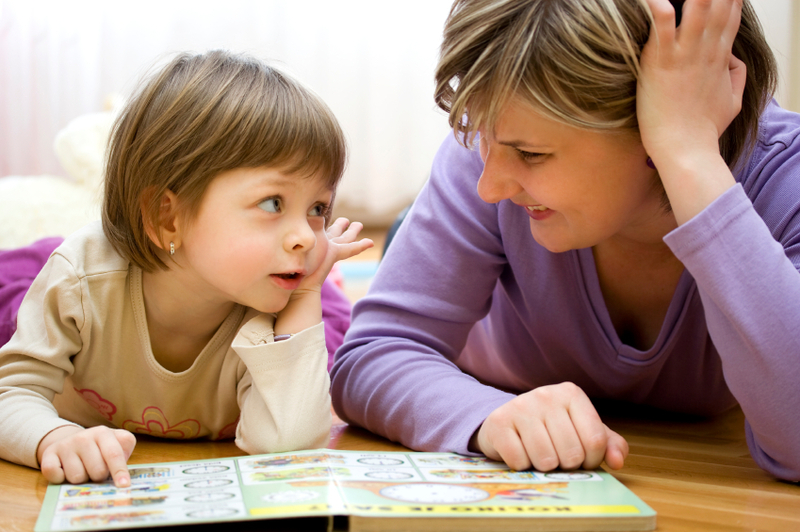 One of the most important treatments we offer is ABA – Applied Behavior Analysis. ABA is a treatment approach with strong data supporting its effectiveness. Private insurance and Medicaid, our two major funding sources, require that treatment be “evidence-based”, and ABA has more research support than any other approach. How ABA can help your child. Paying for your child’s autism treatment – there is help available. If you’re concerned about how you’ll afford the autism treatment your child needs, you’ll be glad to know that there are resources available to help you, regardless of your financial situation. There are currently three possible funding options for in-home autism treatment in Wisconsin. 1. Private health insurance – Many health insurance policies now cover autism treatment. Call your insurance company and ask “does my policy follow the Wisconsin mandate for in-home autism treatment?” If you have difficulty finding out your coverage, our office can help. 2. Medicaid – This refers to a combination of federal and state funding. Whether or not a child is eligible for Medicaid coverage will determine their ability to receive services. If you need help finding out if your child is eligible for Medicaid funded services, our office can help. 3. Self-pay – Some families choose to pay for services themselves, for a variety of reasons. Some families don’t have private insurance coverage or don’t meet the requirements for Medicaid, but still have an autism diagnosis and wish to acquire services. Call or e-mail us to find out the rates for self-payment.